One of the states that gives home to the most US ski resorts is Colorado. his is from where we bring you today the Steamboat Ski Resort, a large resort on Mount Werner, in Routt National Forest. Get to know the resort better and maybe you will decide to spend your winter vacation here in this season. 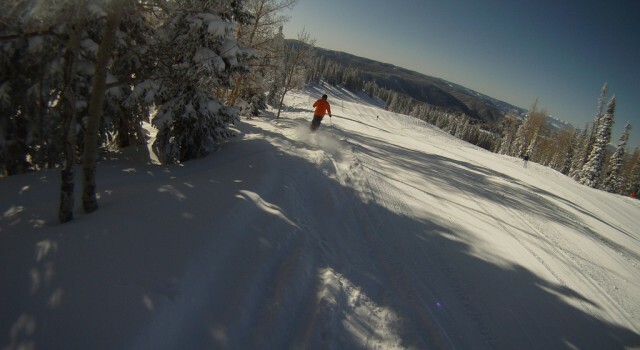 Steamboat Ski Resort is located in Rutt County, in northeastern Colorado, just outside the town of Steamboat Springs. The airport closest to the town, and the resort, is the Steamboat Springs Airport (SBS), a local airport only 4 miles away, while the closest domestic airport is Yampa Valley Regional Airport (HDN), about 24 miles away. If you are going there by car, you should know that US Route 40 is going right through Steamboat Springs. The Canadian based resort management corporation called Interwest owns and runs Steamboat Ski Resort along with six other ski resorts in North America. 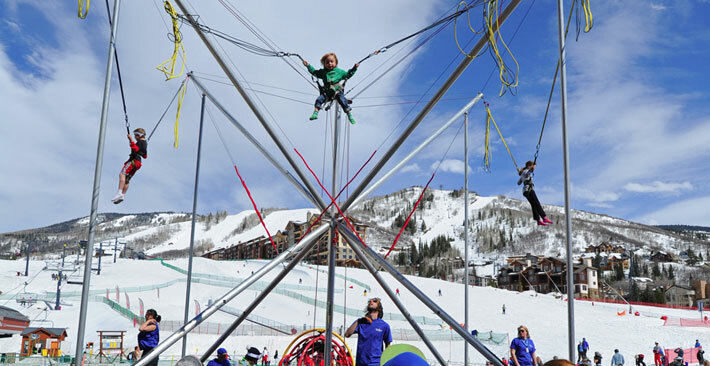 Steamboat, as you will see, is a large property with lots of things to do including many family oriented activities. 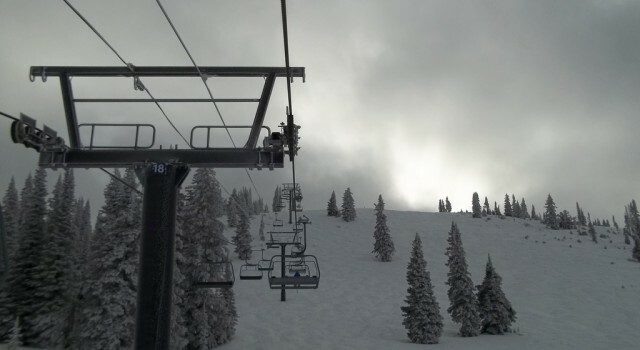 Steamboat Ski Resort occupies an entire mountain range and consists of Mount Verner, Storm Peak, Sunshine Peak, Pioneer Ridge, Thunderhead Peak and Christie Peak. 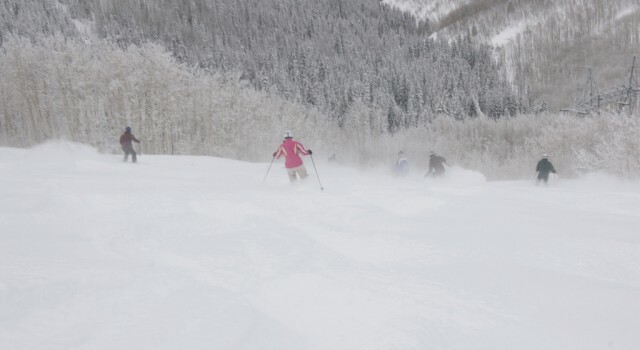 Three of the mountains, Storm, Pioneer and Sunshine Peak are covered in Steamboat’s trademark Champagne Powder snow that makes the skiing experience very special here. This Colorado ski resort is large, with as many as 2,965 acres of skiable terrain and on 30 acres night skiing is also possible. 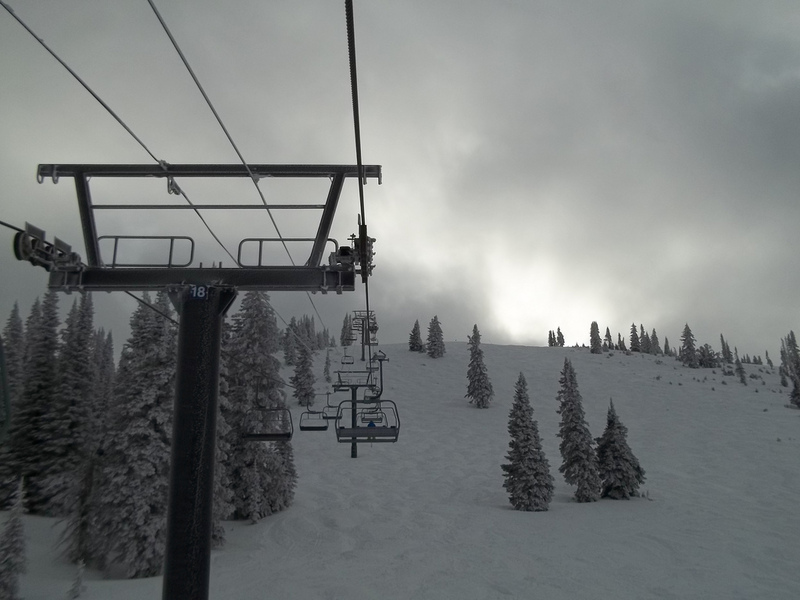 The base elevation of Steamboat Ski Resort is at 6,900 feet while summit, on Mount Verner, is at the incredible height of 10,568 feet and vertical drop is also high, it is 3,668 feet. 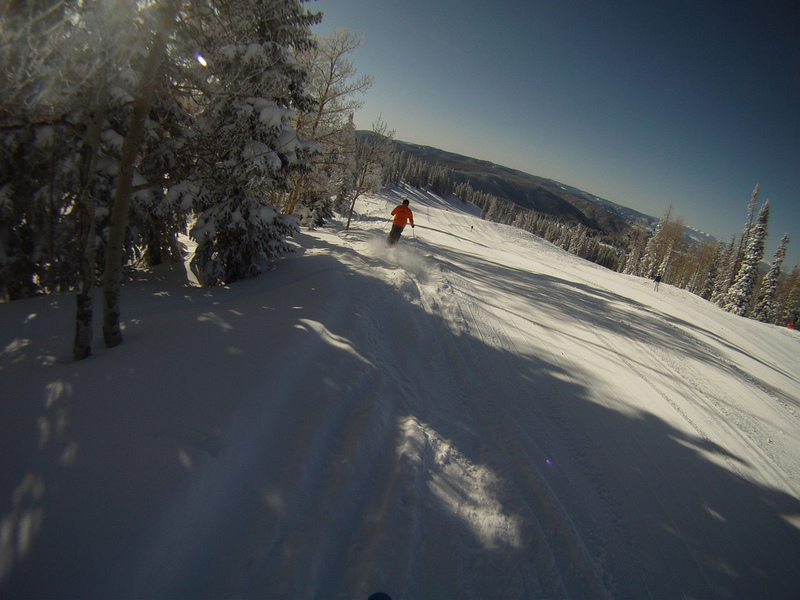 There are 165 ski runs at Steamboat, the longest one is called Why Not and is 3 miles long. Otherwise, about 14% of all the trails are great for beginners and 44% for intermediate level skiers. The rest, 42% are recommended for skiers with advanced knowledge only, but there are not expert runs at this resort. Steamboat Ski Resort also has five large terrain parks with lots of features for the enthusiasts of snowboarding and freestyle skiing. The largest one is the Mavericks Terrain Park where you can also find the Maverricks Superpipe and great jumps between 50 and 70 feet. If you are not ready for big jumps, you should choose the Lil Rodeo, perfect for beginners with its rollers, jumps, boxes and mini-mavs halfpipe. There are 16 lifts at Steamboat Ski Resort to take people to the 165 ski trails, plus two surface lifts for the ski school. Out of the 16 ski lifts, one is a gondola, one a high speed six pack, five are high speed quads, one is a conventional quad chairlift, six are triple chairlifts and two are double chairlifts. The lifts can transport 41,465 passengers up to the mountains in one hour. There is no shortage of fresh snow at Steamboat in the winter as annual snowfall is an average 349 inches, plus snowmaking covers as many as 375 acres of the terrain. This winter will also be longer than the last one. 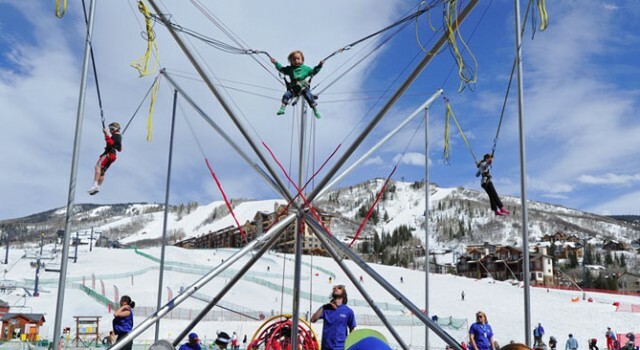 It is planned that Steamboat Ski Resort season will start on November 26 2015 and will end on April 12 2016 and the resort will be open for 145 days, 10 days longer than last year. Lift operation hours depend on the whether, but they usually open at 8:30 AM and close at 4 PM. A quick insider tip: you should always arrive to the gondola early, there might be a line and you do not want to waste precious skiing time. You can buy lift tickets for the next season even now, and if you are a wise traveler, you will buy them in time. At this moment a one day ticket costs $74 for children under 13, it is $102 for juniors between 13 and 17 years, $124 for adults between 18 and 69 years and $78 for seniors above 69 years. The high quality Champagne Powder, the many great trail and other activities make Steamboat one of the top ski resorts on the US. 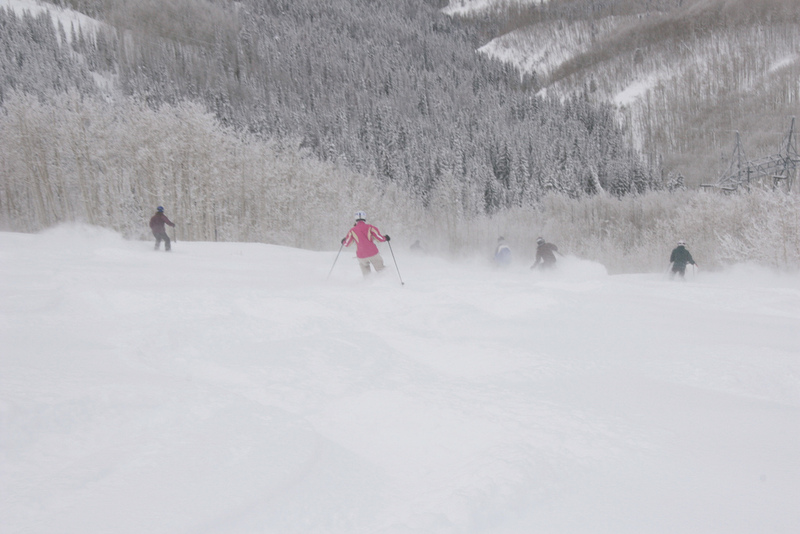 With the Steamboat Powdercats, located only 25 minutes away from the town, you can go cat skiing and have an amazing time. But you can also find here 75 miles of groomed trails for cross country skiing where you can discover the silent beauty of the wilderness of Colorado. 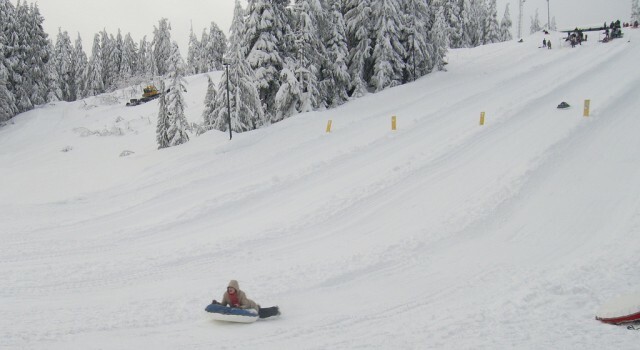 Snow tubing is fun for the whole family and Steamboat Ski Resort has got some great tubing lines. Night skiing is available off Christie Peak on 5 ski runs and a total of 1,100 vertical feet. If you like night activities, you can also book yourself a package including a snowshoe tour by the moonlight followed by a nice dinner, but daytime snowshoeing is also possible, of course. If you want to make the most of admiring the mountain landscape of the ski resort, you can go on a scenic gondola ride even if you do not want to ski, for $22 per adult and $11 per child. Want to admire the area from land and in a traditional way? Book yourself a sleigh ride to the hill trails of Steamboat and Yampa Valley. There are more packages available to beautiful places, a nearby ranch, and even including a three course dinner. 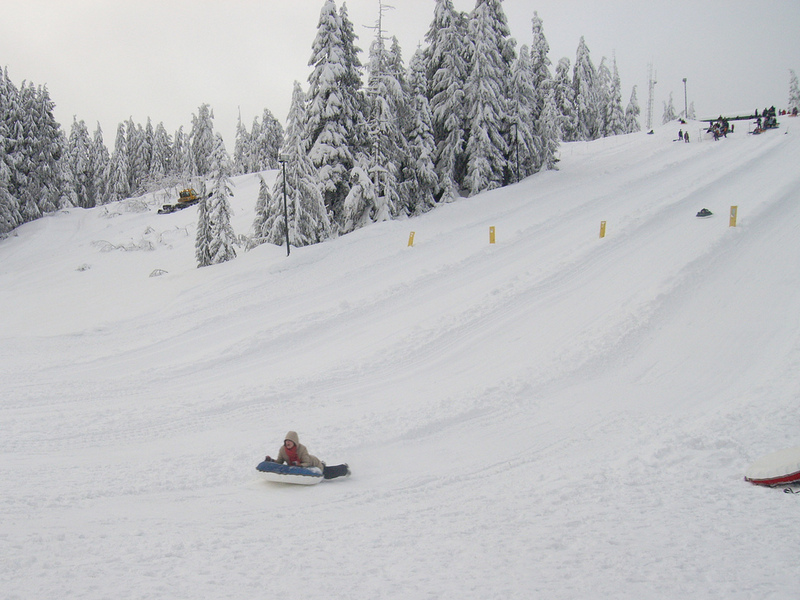 You will love the ride through the white snow in a 20 person sleigh covered in warm blankets. At the Coca Cola Adventure Zone in Gondola Square you could try one of the bungee jump trampolines. For more quaint activities visitors can go on guided nature tours of winter photography tours as well. If you compare the prices of the travel websites via the below box, you can find Colorado travel deals to Steamboat Ski Resort and its area. Look for the best flights, vacations, hotels and car rentals now and book them in time for less.